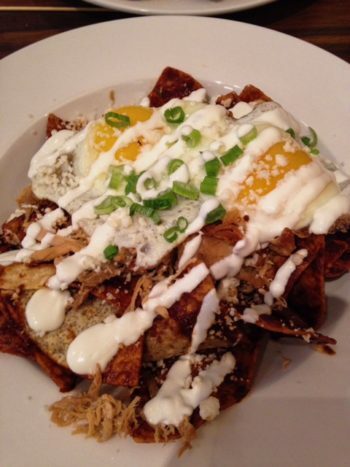 One of our favorite meals to go out to eat for is brunch. Brunch is such a cool meal because you can get creative with it! Two meals into one gives you so many options. And what’s the most creative drink on a brunch menu? #1 The perfect combination of spices in a bloody mary mix is just delightful. #2 It’s healthy…I mean it is basically vegetable juice (shhh just let me get away with this one). #3 and the most important…THE SKEWER. Who doesn’t love munchies on a stick while you wait for your meal? 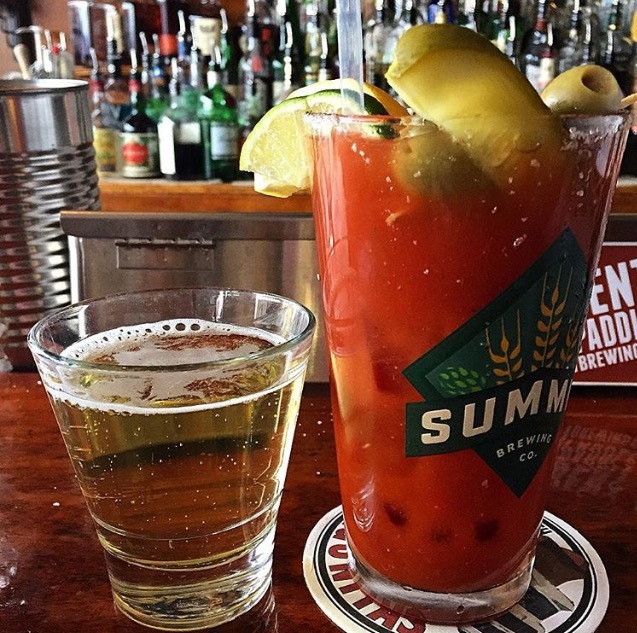 This post is all about our favorite bloody mary’s in Minneapolis. While the tomato juice mix is important, we feel like it’s kinda hard to mess that up. So we based our choices on a combination of the juice mix and the skewer, with a little more emphasis on how cool the skewer is. That’s the fun part after all! And we’re all about having fun on a Saturday morning brunch. This bloody mary is probably my favorite as far as the mix itself. It’s the perfect amount of spice (I don’t like too spicy), but it’s definitely not mild. The skewer is pretty standard: pickle, olives, a couple of pepperjack cheese cubes, lemon and lime. This is a classic. And going to Bryant Lake Bowl is an experience! The best spot is belly up to the bar so you can chat with the bartenders. Brunch food is awesome here, one of my favorites and don’t forget the bowling! Old school vintage bowling lanes are so cool and something different to do. Ok. Everything about this place is just adorable. A little rustic farm style cafe/restaurant with all kinds of tasty treats. Brunch here is also awesome. 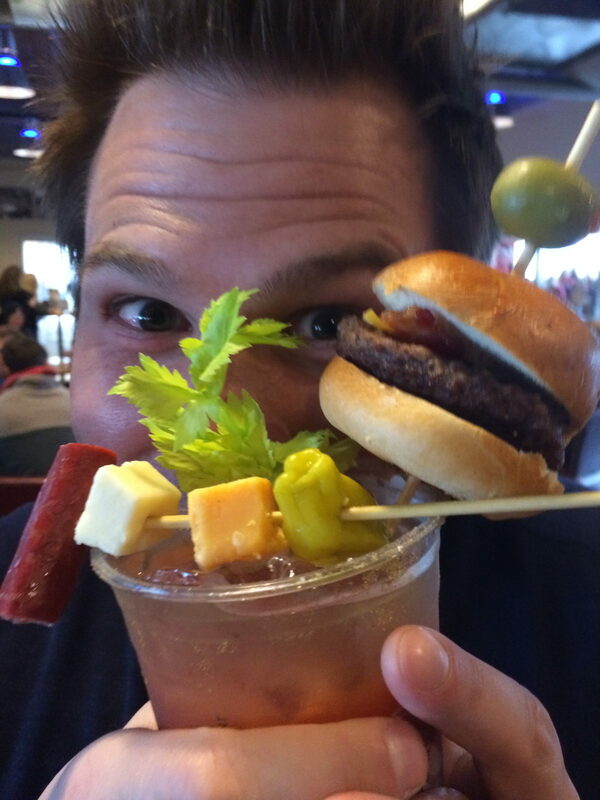 More on that later… This bloody mary wins the #1 spot mainly because, one word: CUPCAKE! Come on. Are you in love already? 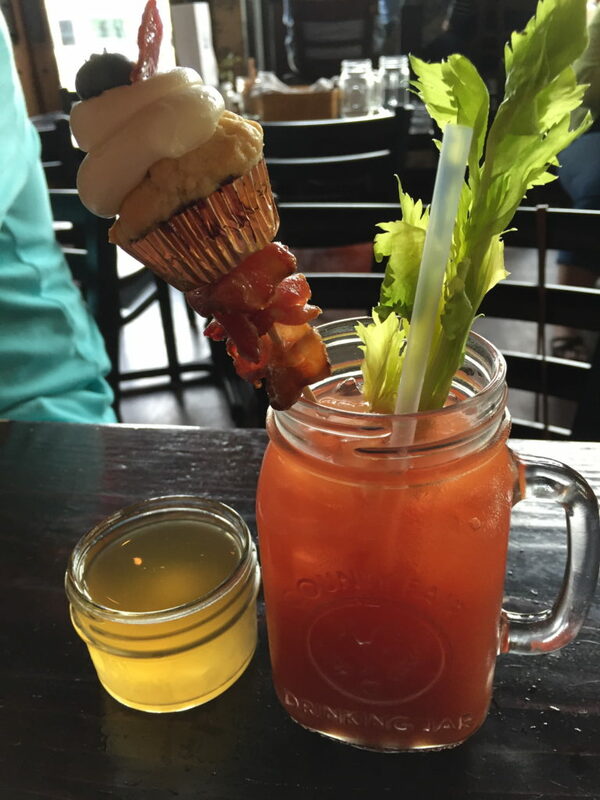 This bloody mary skewer comes with a blueberry breakfast cupcake! I’ve never met a bloody mary that comes with a sweet treat before but I’m so glad we did. 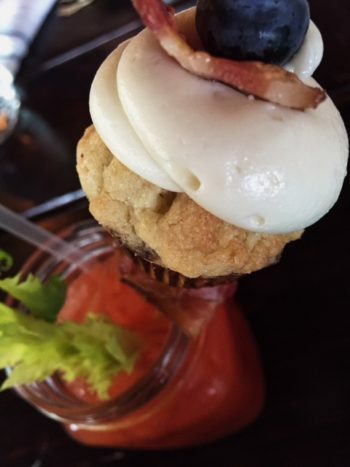 Besides this adorable little cupcake it comes with bacon…so you get the best of both worlds if you ask me. 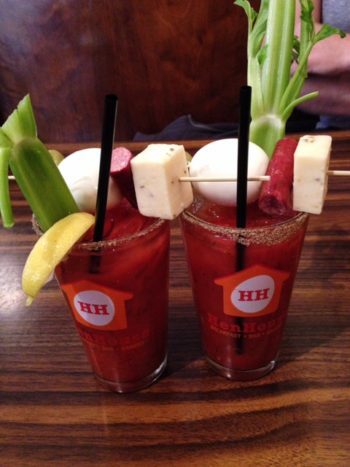 They use Prairie Vodka, which I love because it’s organic and is made in Minnesota, and a housemade bloody mary mix. Their brunch food I could go on to talk about for quite a while but one highlight: the farmhouse BELT (bacon, egg, lettuce, tomato). You gotta try it! Hi! 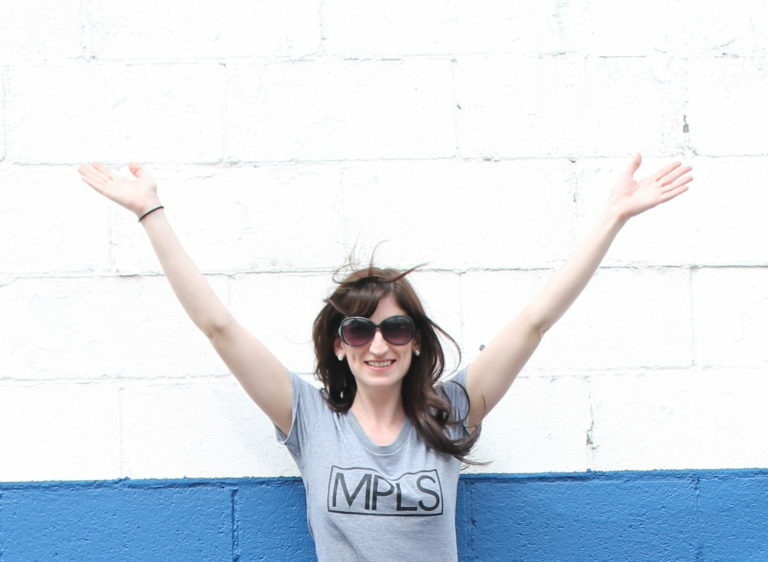 I'm Bri - foodie, nurse and fitness instructor living in Minneapolis, MN. I create fun, healthy recipes and share other lifestyle tidbits with you! My hope is that in this crazy/busy life, you find inspiration on what balanced and healthy living looks like in your day to day. Subscribe to The Nutty Pear!